Resale tickets to the women's final at the upcoming U.S. Open are selling for unprecedented prices. For comparison, the gap in resale prices 21 days ahead of the finals has been about 42% on average over the last five years, according to SeatGeek, a ticket resale site. Nate Rattner, a SeatGeek analyst, said fans may be buying up tickets to the women's U.S. Open because of what he called the "Serena effect." Serena Williams, the top-ranked female player in the world, left the Rio Olympics after stunning defeats in single's and double's play. She and her sister Venus have been gold medalists in double's in three of the previous four Olympics. 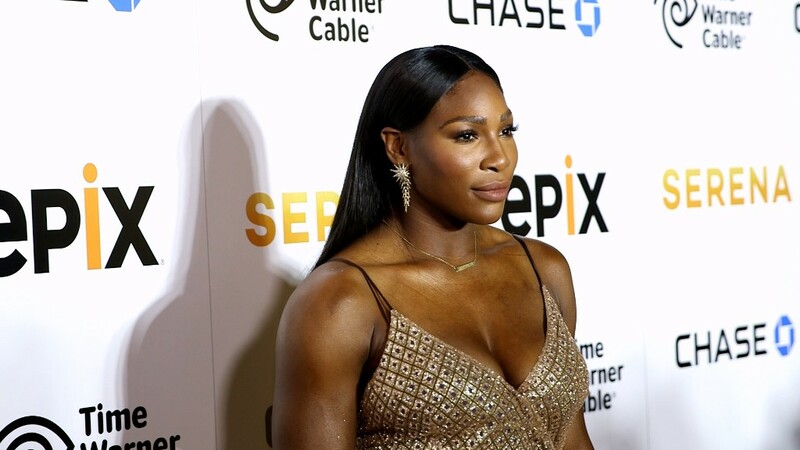 But at this year's U.S. Open, Williams has a chance to capture her 23rd Grand Slam tittle -- which also includes the French Open, Australian Open and Wimbledon. That would be the second-most Grand Slam titles held by any player in tennis history. Williams will need 25 to set a new record for most Grand Slam wins. Correction: An earlier version of this article incorrectly indicated that Roger Federer would compete at the U.S. Open.